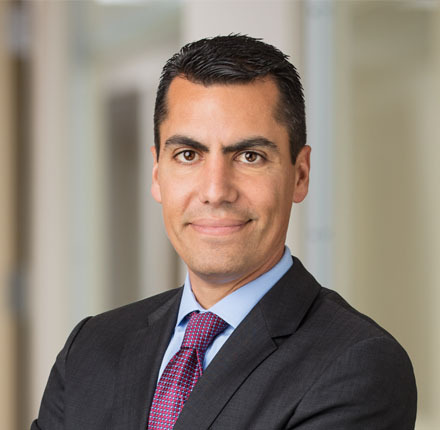 Eric has extensive experience in all stages of litigation, including trials and appeals, and has represented defendants in high exposure cases for more than a decade. 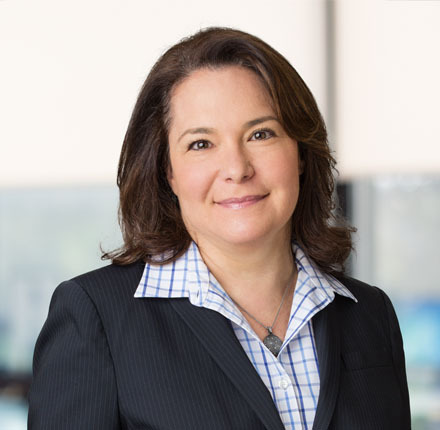 Caryn is a highly regarded Appellate Advocate and Litigation Strategist, and a founding partner of Mauro Lilling Naparty LLP. During the course of her 25 years with the firm, Caryn has handled hundreds of civil appeals in state and federal courts. Her name appears on opinions in a wide variety of practice areas, and she has published extensively on various topics in her field. She is a frequent lecturer for in-house counsel, insurance companies, hospitals and bar associations. Since joining MLN in 2003, Richard has litigated numerous cases in state and federal appeals courts. His expansive practice includes medical and other professional malpractice; construction; products liability; toxic tort; commercial law; and employment law. 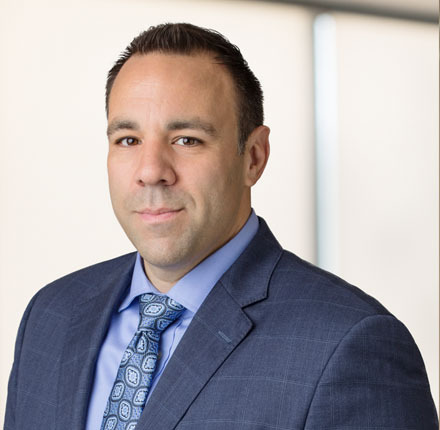 A founding partner of Mauro Lilling Naparty LLP, Matt has prepared and argued hundreds of significant pre- and post-trial motions and appeals in state and federal courts, including the New York Court of Appeals (the state’s highest court), across broad areas of practice. His name appears on more than 150 appellate decisions and he is noted for key decisions involving the interpretation of New York’s Labor Law (the so-called “scaffold law”), medical malpractice, premises liability, commercial auto, and matrimonial law. He is routinely called upon for his appellate expertise and strategic, beyond-the-box thinking in high exposure and complex matters by insurance companies, corporations, hospitals, individuals and other attorneys at all phases of litigation. 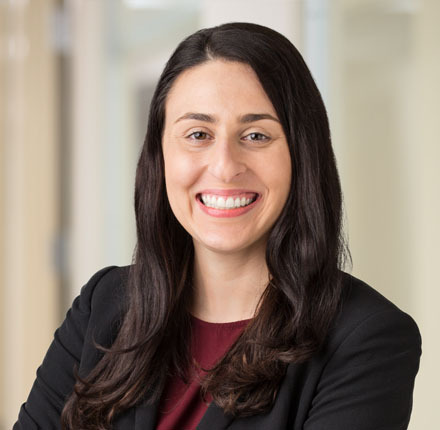 Jessica began her career as a fellow at the Law Reform Advocacy Clinic at Hofstra Law, focusing on federal housing discrimination litigation. She then spent several years handling litigation files for a well-respected defense firm.